Save on your energy bills instantly. This commercial quality batten light and solar panel is designed to be both a functional and aesthetic addition to your outdoor space. 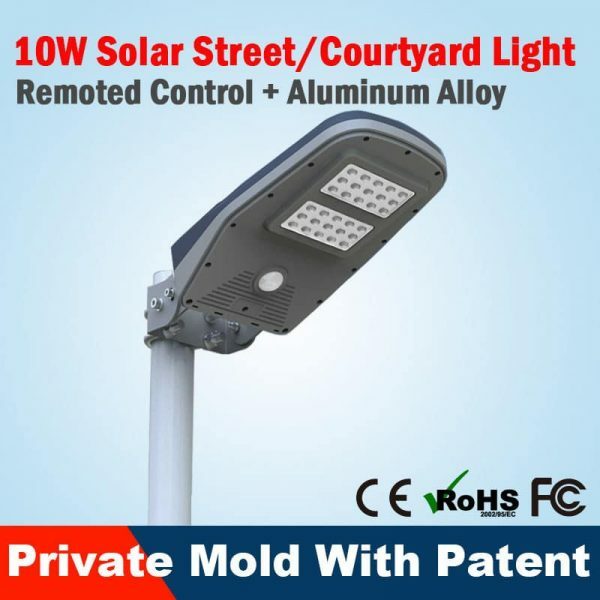 Constructed from premium quality parts suitable for Australian conditions, these lights will provide a long term easy too maintain, off grid lighting solution. Your just one lick away from downloading this factsheet. Simply provide us with your email address. 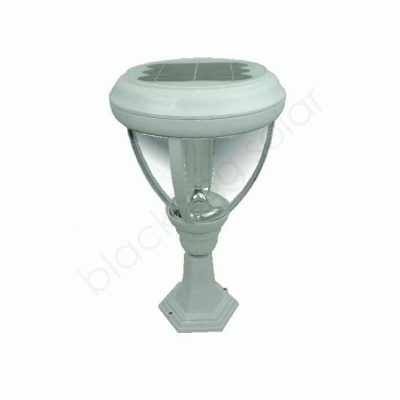 The BlackFrog Stratford1500 LED solar batten light is a highly affordable alternative to T5 and T8 batten lights. Unlike traditional batten lights this fitting is fully integrated (light source and light fitting in one). There are no tubes to replace and no power bills to pay. Over 90% energy savings compared to conventional fluorescent tube lighting. 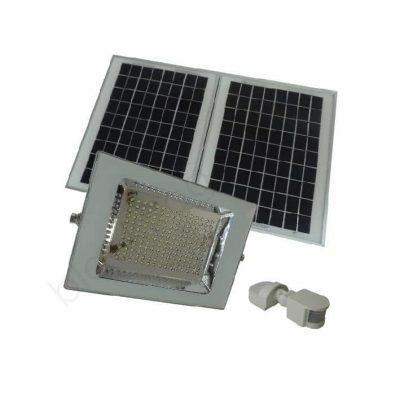 End cable entry with pre-wired 2m cable for quick and easy installation to the 50W 18V solar panel. You have the ability to program your light for your individual application by using the easy to operate remote control. This enables you to not only turn the light ON and OFF like a normal mains powered batten light, but also program your desired light intensity and time settings. 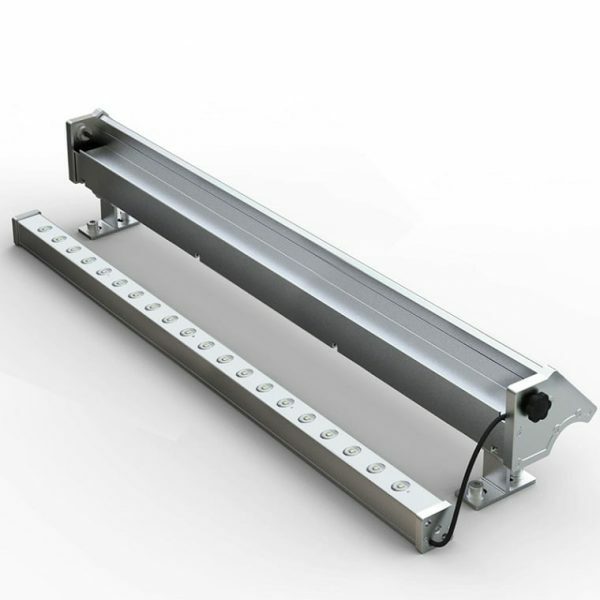 Due to the high quality and cost effective nature of the Statford1500, it is a practical solution for lighting on boats, caravans, camper trailers, tents, mining camps, farm sheds, stables, carports, bus shelters, remote amenities, outdoor kiosks, horse floats, tunnels, under cover walkways and much more. Add practical and economical lighting to your project without the concern for ongoing power bills or power outages. Constructed of UV resistant materials with IP67 Waterproof design, these lights will provide a long term lighting solution. 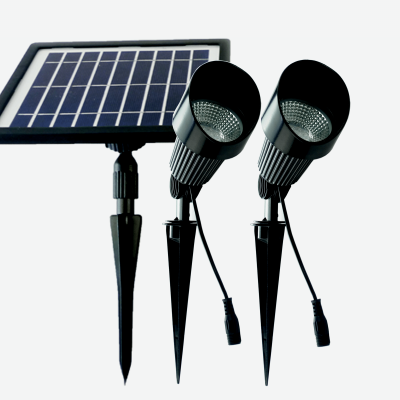 You can program these lights to turn ON automatically at night or be used during daylight hours for areas where sunlight is insufficient to provide safe access. The solar panel is separate from the actual light head. 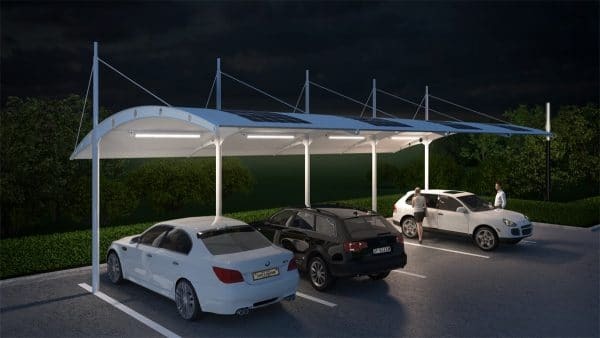 This allows customers to place the light where it is most effective, no matter how shaded the position, while the solar panel remains in the sun. 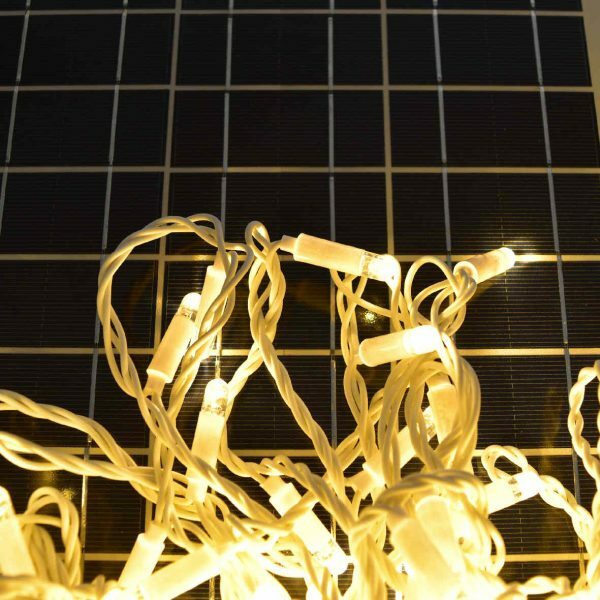 These LED batten lights have a 2m MC4 cable between solar panel and each light head with the ability to easily extend up to 30m with out noticeable drop in performance. 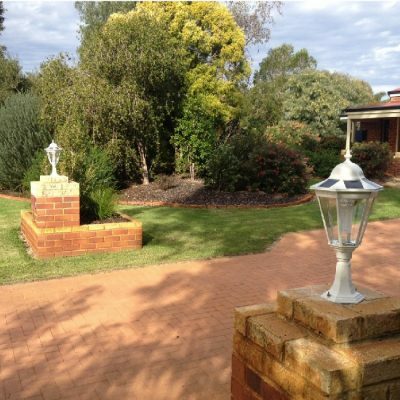 Recommended total maximum distance from the light to the solar panel is 32 metres. 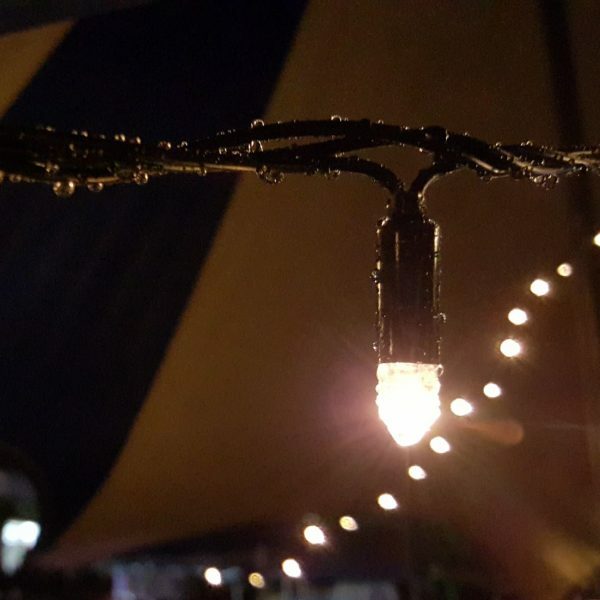 The lights are easily secured using the metal ceiling mounts or wire hangers. BlackFrog solar also offer a range of solar panel mounting options including soft cell flexible panels for curved roof applications. Built-in microwave sensor provides wider and greater detection range.